This October, the blue city of Jodhpur will be hosting its sixth annual Folk Festival, taking place in and around the impressive Mehrangarh Fort. For culture enthusiasts, this carnival of color is a must-see when you visit India. Performing artists and musicians from across India’s colorful state of Rajasthan will come together in this UNESCO endorsed event to share the music heritage of the region, all in a wonderfully rustic manner. You may recall seeing this Rajasthan International Folk Festival – most popularly known as Jodhpur RIFF – on the BBC documentary series Imagine. If you enjoyed the travelogue/music documentary The Dewarists in 2011 then we highly recommend that you visit this festival as it provides a similar platform for unique collaborations between local artists and the global music community. 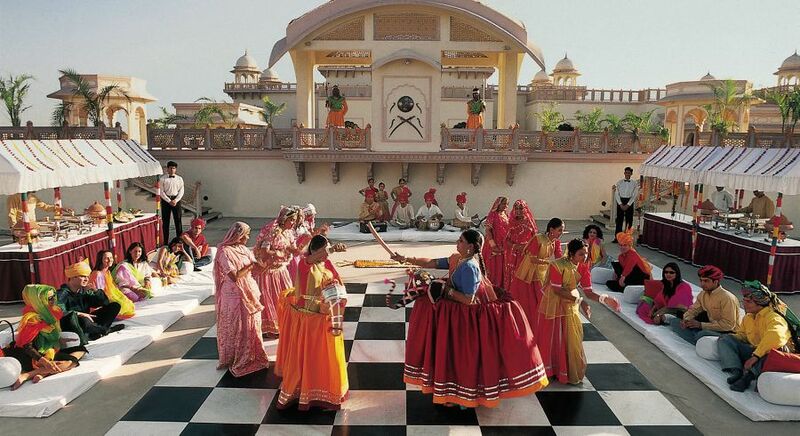 At Jodhpur RIFF though you can experience the music live with all your senses indulged! Last year it was the turn of international group Maru Tarang to be featured in the Jodhpur folk music festival. With His Highness HH Gaj Singh of Marwar-Jodhpur, and Mick Jagger as patrons, over 250 musicians will be present at Jodhpur RIFF and you can expect devotional music at dusk and dawn, world jazz by night and interactive music workshops throughout the day! Songlines magazine has included Jodhpur RIFF in its list of 25 “Best International Festivals” for the last two years. Mehrangarh Fort was voted “Asia’s Best Fortress” by Time Magazine in 2007, so expect this event be stored in your treasure chest of memories for years to come. Jodhpur RIFF has been timed to coincide with the brightest full moon of the year and will take place from 13th – 17th October 2017. Enchanting Travels Top Tip: We recommend that you stay at Ajit Bhawan Palace or Taj Umaid Bhawan in Jodhpur. Book your trip early to avoid disappointment. 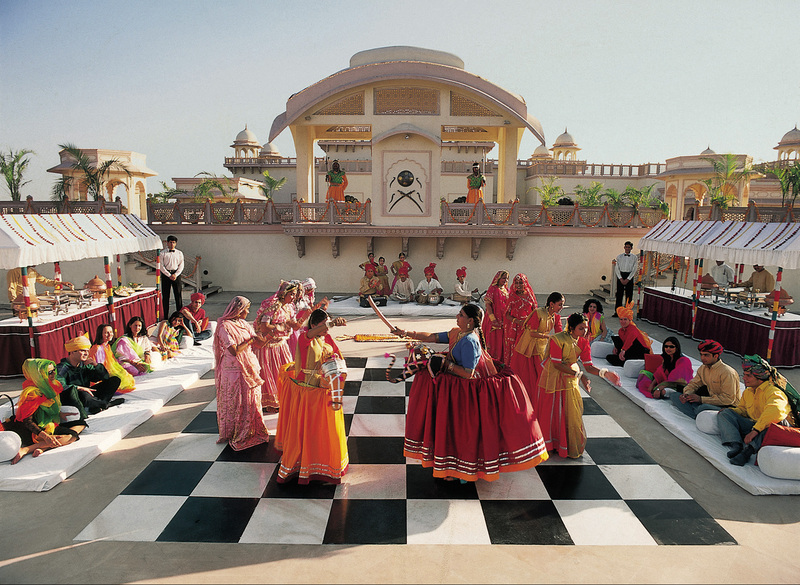 See our Luxury in Rajasthan sample itinerary for inspiration!